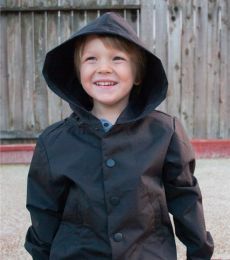 Kids’ jackets can be a comrade to kids, especially in the winter seasons. 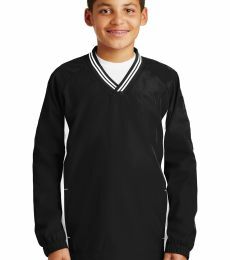 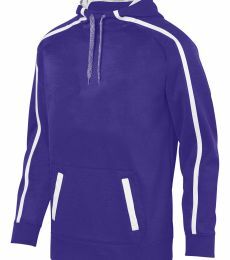 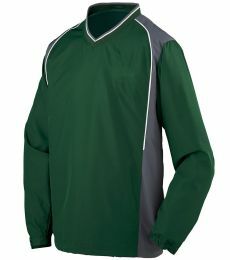 Cheap kids’ jackets are best bought in bulk at wholesale prices so that they can be sold and embroidered for the whole class or sports teams for less. 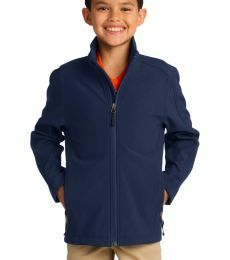 Kids’ jackets are perfect for events, games, reunions and anywhere your kids can pull of the perfect look while staying warm. 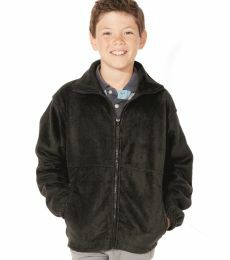 Kids’ jackets in bulk are popular to a wide range of people. 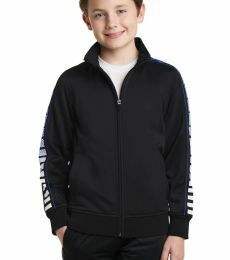 Wholesale kids’ jackets are perfect for embroidery and/or reselling. 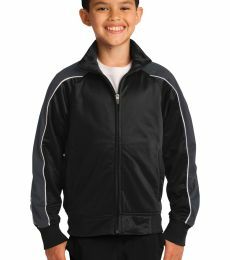 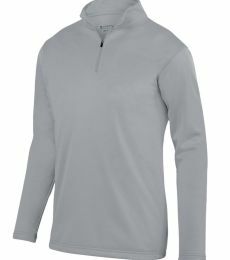 Coaches place orders for youth jackets or kids’ winter jackets in bulk for their sports teams, which are especially of greater use for winter sports. 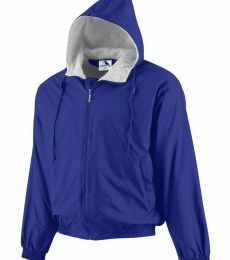 Screen printers also purchase blank kids’ jackets to fulfill orders by teachers, coaches, parents, etc. 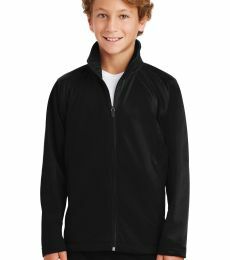 Parents buy kids’ jackets in bulk for family events or reunions. 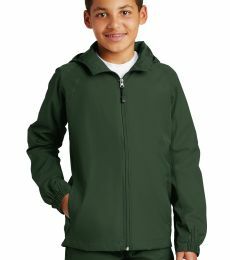 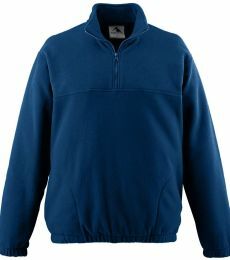 Teachers place order for kids’ jackets in bulk for school events, field trips and school races. 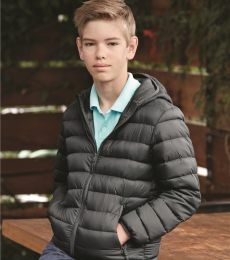 Kid’s winter jackets are perfect in the colder months for winter sports and activities happening in school groups as well as different extracurricular clubs. 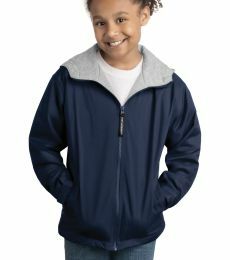 Blankstyle.com is just the online store for you if you’re looking for cheap kids’ jackets with excellent quality. 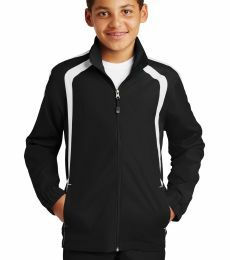 Available in various sizes, colors and styles, you can choose from a diverse collection of wholesale kids’ jackets and save! 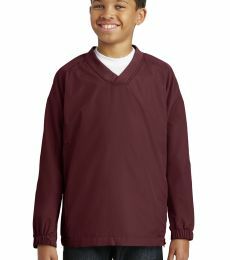 Enjoy free shipping and bulk discounts only at Blankstyle. 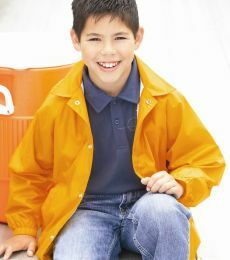 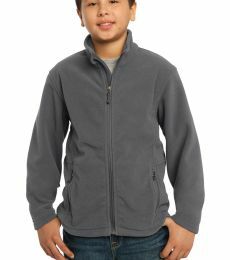 Check out our selection today on all kids jackets and kids winter jackets! 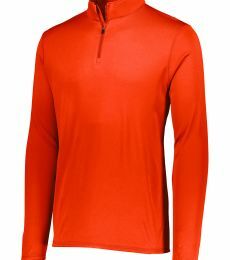 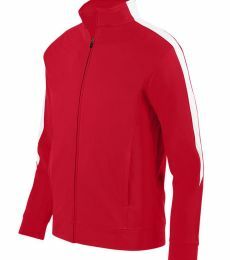 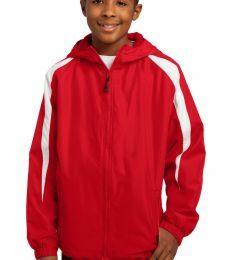 We carry a fine selection of sizes, colors, and styles on all youth jackets. 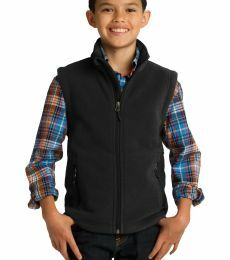 No account necessary, bulk discounts and free shipping are a few reasons why Blankstyle.com is your go-to online for cheap kids jackets. 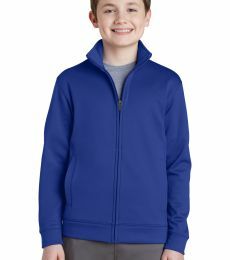 Our collection ranges from fleece jackets to youth 'Youth Packable' down jackets -- everything to keep your young ones warm and cozy this Fall and Winter season!